Timber Processing magazine’s September 2015 issue features Leesville, South Carolina’s South Carolina Pole and Piling, Inc. and their celebration of 30 years in business, and Columbia Falls, Montana’s F.H. Stoltze Land & Lumber Company and their ever growing operations at their sawmill site of 92 years. 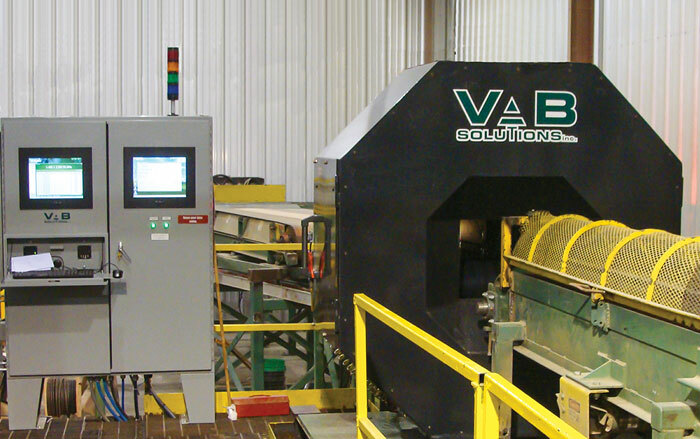 A special section highlights downstream lumber grading optimization and technology. 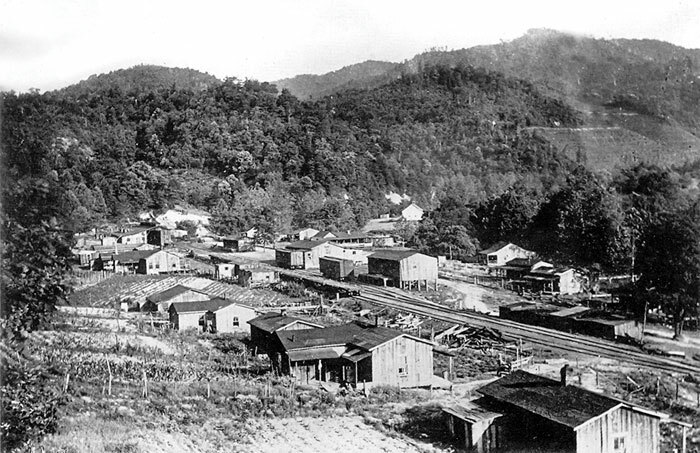 An article sourced from the U.S. Forest Service archives recounts the emerging timber industry in Southern Appalachia in the late 1800’s. Other articles cover the latest industry news and new products. South Carolina Pole and Piling, Inc. Timber Processing magazine Associate Editor Jay Donnell travels to Leesville, South Carolina to visit South Carolina Pole and Piling, Inc. One thing that South Carolina Pole and Piling, Inc. learned from the recession is to have an operation that can adjust quickly to market opportunities. As the recession unfolded the company, unfortunately, found out it was a good barometer of the construction industry. Sales started dropping immediately in the summer of 2007 and continued to decline. 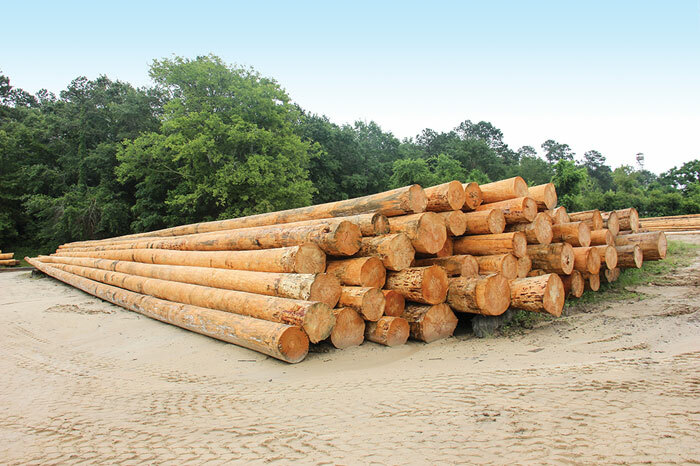 Their response, instead of sticking solely with their traditional production of large white poles, was to start exporting pine logs, hardwood logs, and getting more into the smaller piling industry. They also became more picky in their pole sizes, finding special sizes they could move since the whole range of sizes was not moving. Today, according to owner Sam Coker, markets overall continue to come back, and the company is positioned to take advantage with improved production facilities. 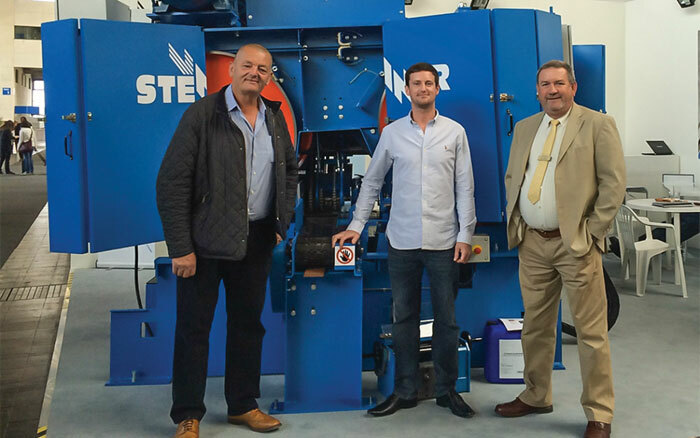 Timber Processing magazine Senior Associate Editor David Abbott has the opportunity to visit F.H. 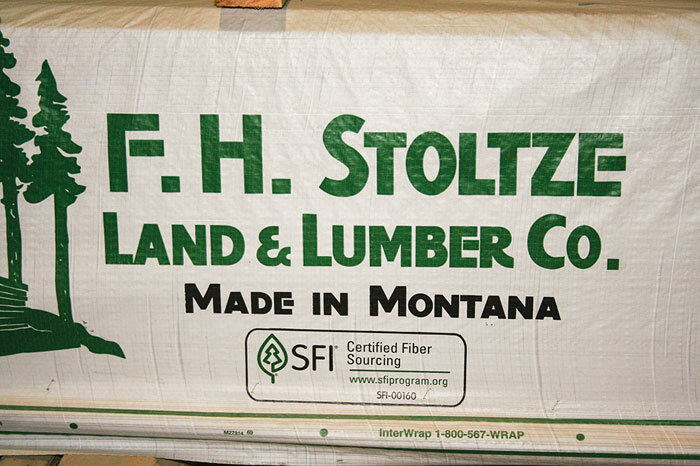 Stoltze Land & Lumber Company in Columbia Falls, Montana. Softwood lumber producer F.H. 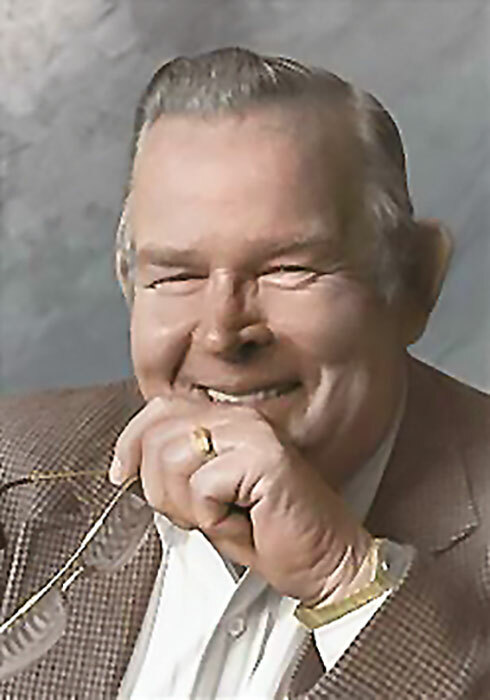 Stoltze Land & Lumber Co. celebrated the 100th anniversary of its incorporation in 2012, but its founder, F.H. Stoltze, actually started operations in the Flathead Valley in the 1890s. Thus, Stoltze has been in the lumber business here for parts of three separate centuries, with lumber production starting at the current site in 1923. Today, the mill turns out up to 75MMBF annually of 1 in. boards, machine stress rated (MSR) and dimension lumber. That production comes mostly from Douglas fir, western larch, spruce and lodgepole pine. Finding that raw material, however, is the greatest challenge. Not that there’s any shortage of timber; it’s just that much of it is on federal lands and is off-limits to timber harvesting operations. (This article was sourced from the U.S. Forest Service archives, and appeared in affiliate publication, Southern Loggin’ Times.) Beginning during the 1880s, the Southern Appalachian mountains became the scene of a major logging boom that continued until the 1920s. It was begun and sponsored almost wholly with capital from outside the region. Within four decades, the logging boom dramatically altered the land ownership pattern and influenced the economic and social structure of the Southern mountains. In addition, large-scale logging caused extensive damage to the mountain environment, and drew the attention of conservationists in the region and in Washington, DC. A movement to secure the protection of the Southern Appalachian forests in national parks or national forests helped lead to the passage of the Weeks Act in 1911, and with that, the federal government came to the region as a major holder and manager of land.